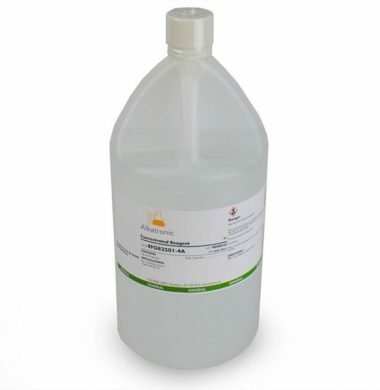 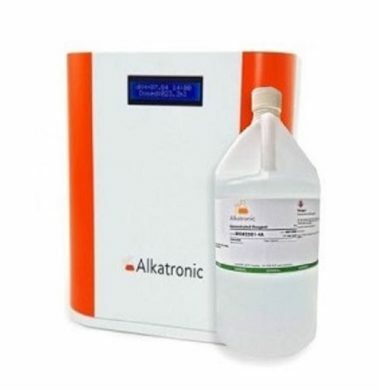 The Alkalinity Interface Module is used to connect the KH Guardian Alkalinity Controller/Monitor to most third party controllers. 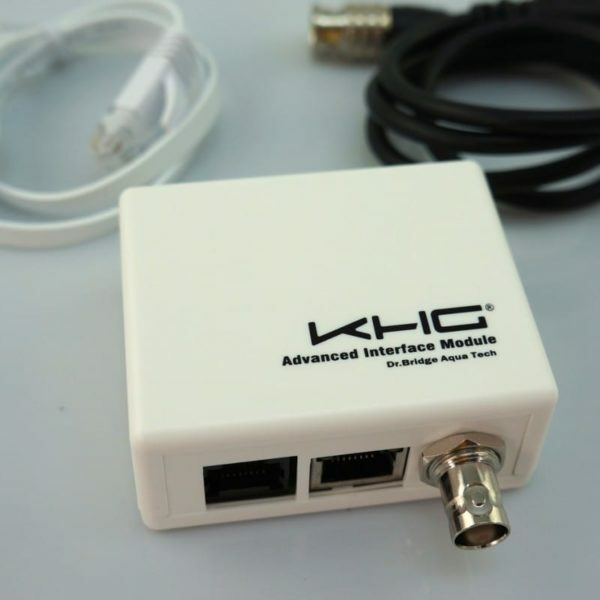 This module makes the KH Guardian or the KH Monitor versatile and almost universally compatible with most controllers including the Apex by Neptune Systems or the Reef Angel among others. 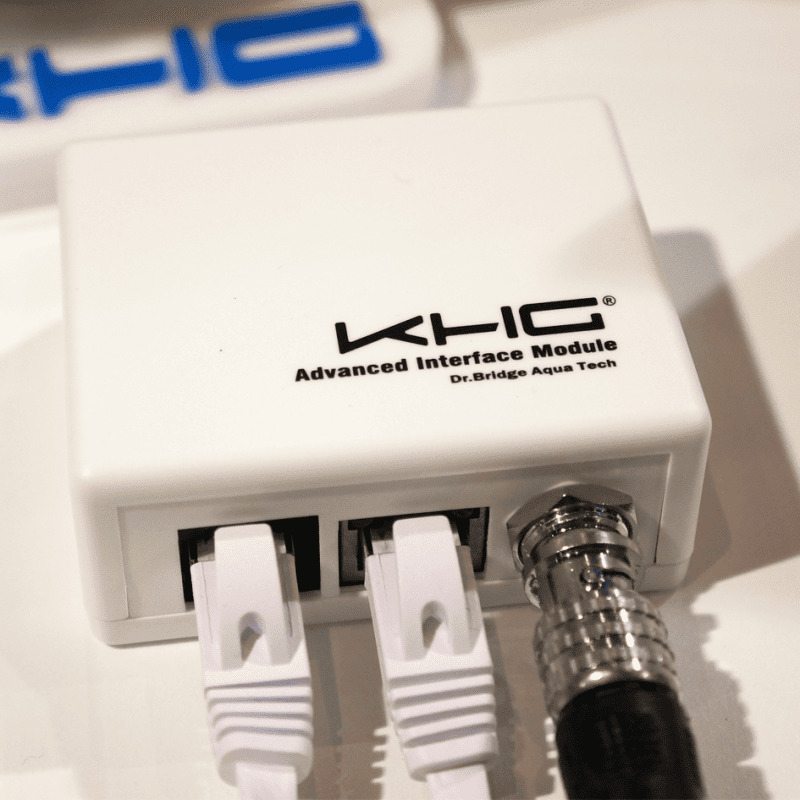 Connects to third party controller PH port. 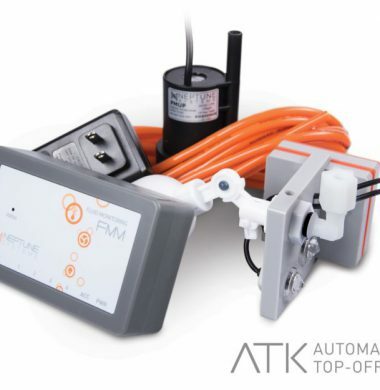 Automatic Top-Off Kit (ATK) by Neptune Systems. 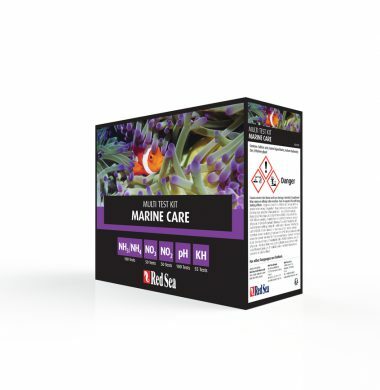 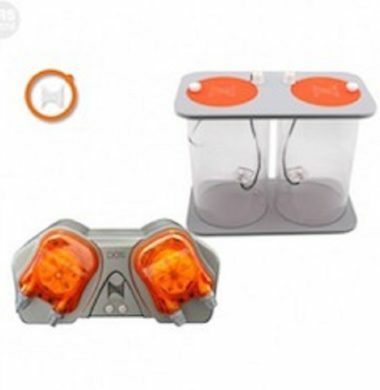 MARINE CARE Multi-Test Kit by Red Sea. 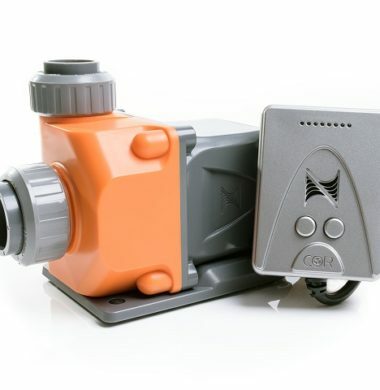 The Neptune COR 15 Intelligent Return Pump is the newest line of Smart Return Pumps, created by Neptune Systems. 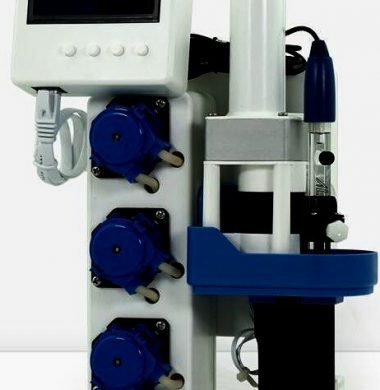 The COR 15 Intelligent Return Pump is a variable speed, brushless, DC-driven centrifugal water pump designed specifically for aquariums to be intelligent, energy-efficient, unbelievably quiet, and incredibly powerful for its size. 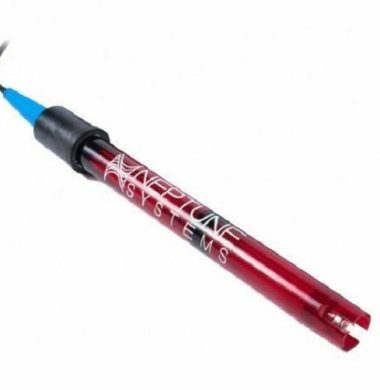 The Neptune DOS Dosing System, and DDR Dual Reservoir have now been combined into package deal, allowing the Aquarist to accomplish pinpoint, accurate dosages of supplements on their Aquarium by utilising the Apex Fusion software. 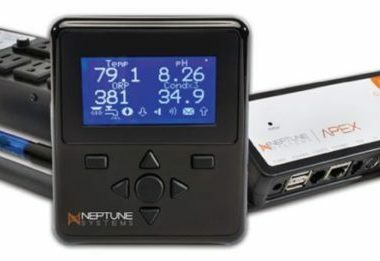 The Neptune Apex 2015 Starter Kit is the original Base Starter Kit produced by Neptune, but now offered with 20% off the original RRP! 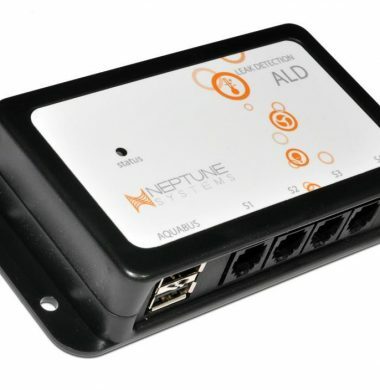 The Neptune Apex 2015 Starter Kit supplies you with everything you need to get your tank up and running on a fully automated Computer Monitoring System. 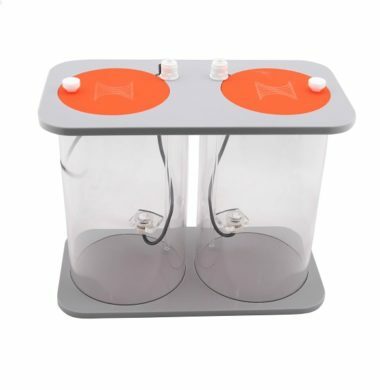 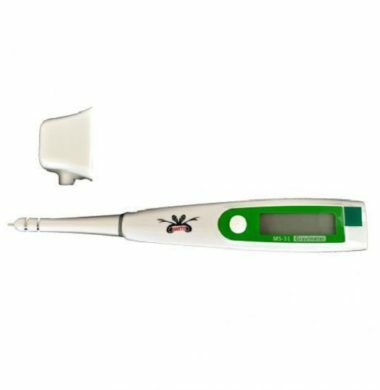 The Mantis Digital Salinity and Temperature Meter allows the Aquarist to confidently collate a salinity and temperature reading from their Aquarium, via the Aquarium directly or using the bowl provided within the kit.